EliteSingles VS MeetMe | Which Online Dating Site is The Best? 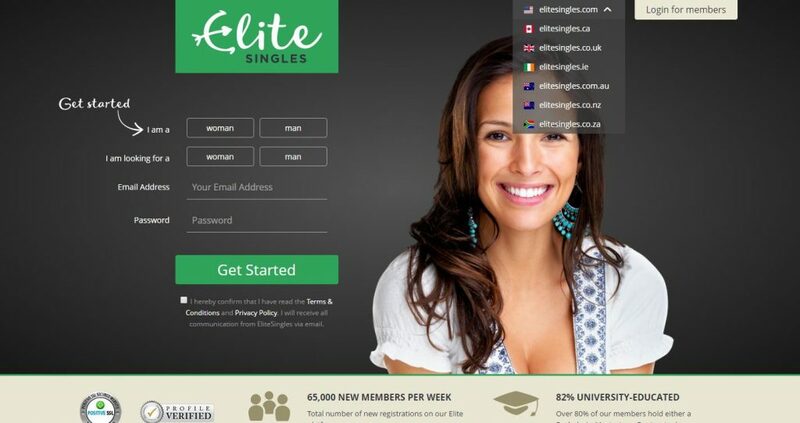 EliteSingles VS MeetMe: Which Online Dating Site is The Best? Compare professional reviews of the two sites. 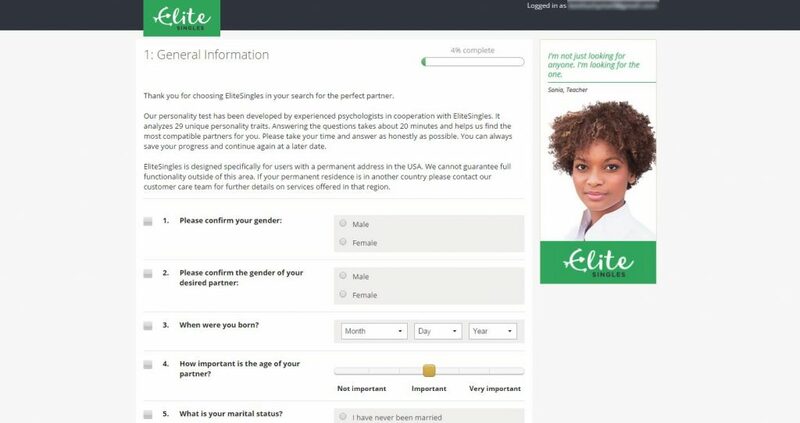 In order to help you to find which online dating sites may represent the better choice for you, we have compared EliteSingles with MeetMe, based on 7 major characteristics of the dating service: Popularity, Match Probability, Features, Ease of Use, Safety, Plans & Pricing, and Help & Support. MeetMe is not your typical online dating platform. It’s a hybrid of a social media site and a dating website online. Founded and operated by the Meet Group in the year 2005, MeetMe is a free online dating site which allows members to interact with other members freely by means of chat, video streams as well as discussion in mobile and browser as well. As opposed to other online dating platforms out there, this dating site evolves more in social interaction on different levels and stages. Between games, Facebook connections, asking member’s queries as well as other nuances of the website, it has more of an open appeal as well as feel less like a professional dating service. The membership structure of this online dating site is different from other service providers. This only means that there are many possible matches regardless of your age and ethnicity. However, the only issue is that the dating site follows the social media site structure, so the minimum age requirement is thirteen, not like the usual dating sites with its eighteen age requirement. Expect for the presence of some minors on this dating platform, which is not safe for them. Keep reading our honest MeetMe review to learn more. The process of registration is fast, which is both a bad and good thing. Let’s start with the good thing. This is good because the whole process takes a single screen, and then the member can immediately start to browsing and using this site. This is bad because the site needs the most basic information. You’re not given a chance to write down your likes and dislikes as well as create a remarkable description about yourself to stand out from the rest. MeetMe is indeed a social discovery service which is dedicated to meeting people fun through apps and social games. Joining this site is so easy, in fact, you can complete the process in less than a minute. Filling out a profile is quick, and interaction with other members is very entertaining. Not like other dating sites out there wherein joining and using feel like a chore, using MeetMe seems like an amusing diversion. The best thing about it is that it is for free. You do not need to give out any amount to have remarkable dating experience. To join this online dating site, you can sign in with your Facebook account or register with your email address. You can choose with the one you find easy for you. In case you already have an account on Facebook, then you can use it to register on this site as there is no need to fill out the form at the site will be the one to extract the information from your social media account. 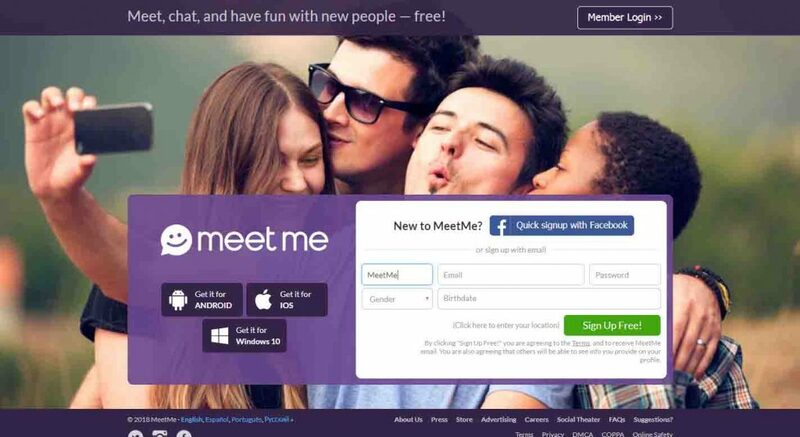 If you use your email address, then MeetMe need basic information about yourself. You are also given a choice to follow other members near your location or add a profile picture. After registering, you can add more details about you to your profile, and you are also given a chance to customize your profile links. Further customization is also available in Stickers and layout which can be bought using the Lunch Money, a MeetMe virtual currency. In general, MeetMe is like a Facebook than the usual dating site, due to its heavy focus on social interaction and group discussions. While this online dating app might be a perfect platform to have fun and meet other people over the net, the anonymity and short of safety measure will make it hard for the user to look for someone who is interested in serious relationships. If you do not want casual flings or hookups and choose to connect with someone on a personal level and look for a possible partner in life, then this site is not ideal for you.